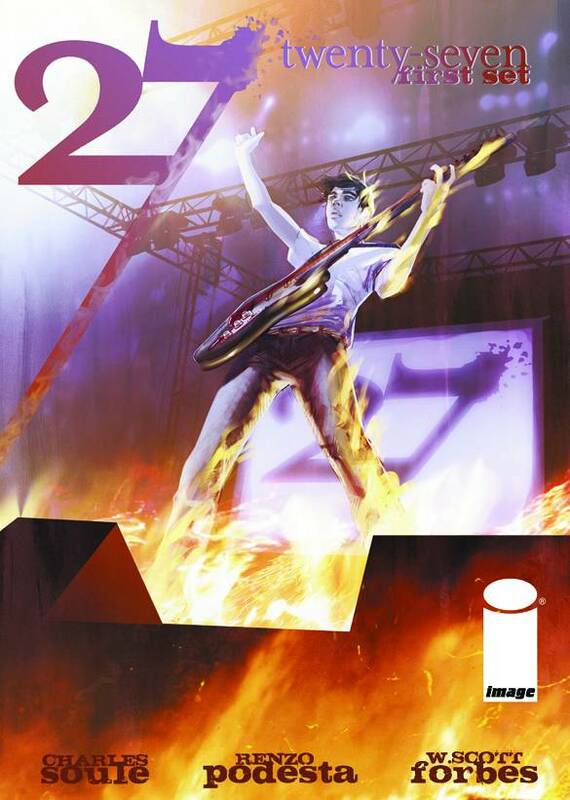 The dark mysteries of rock and roll royalty''s '27 Club' are revealed in this collection of the hit series. All the twists, all the action, all the weirdness, in one beautiful package! Full of extras, including an all-new, 12-page backup story, it's the most exciting thing to hit since the Beatles at Budokan! Collects 27 #1-4.